In the last episode, we discussed with HTML links and tables. Today I will discuss the HTML form and entities. First, we will discuss the form HTML and then we’ll talk about HTML entities. 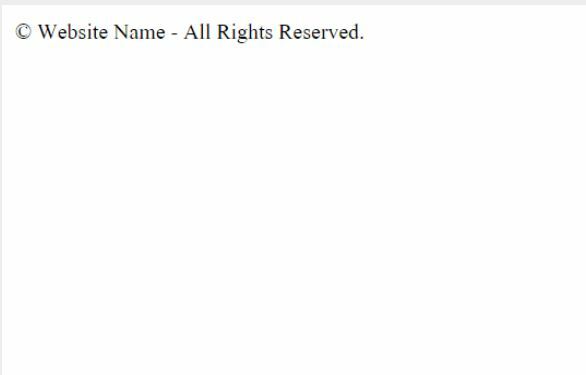 HTML form is very important for the website. To add an HTML form in the registration process is used. 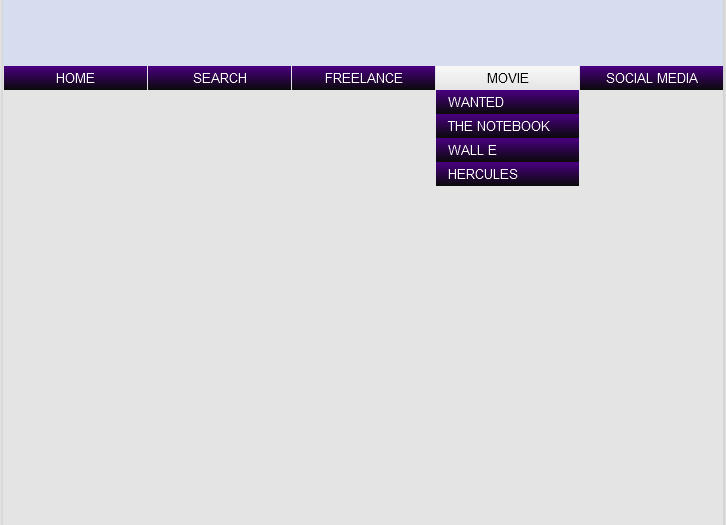 In addition, the search box in order to add the HTML forms are used. At first it may seem a bit difficult for beginners HTML form. However, if you practice the better it will be easier to focus on reading tutorial. 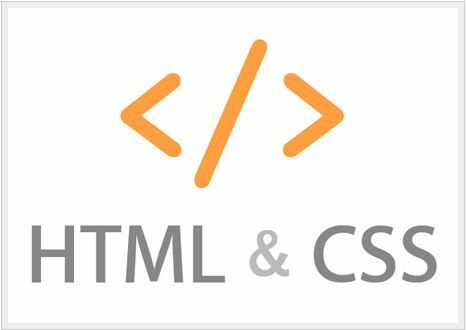 To create the HTML form <form> … </ form> tag is used and the <form> … </ form> tag is used to label some inside. When filling in the form of visitor information (eg, name, e-mail, address, etc.) to submit the form. You can do this through the text field. The index.html file open in the same browser. When filling out the form at the website visitor with the user name and password to submit the form. You can also password through these fields. 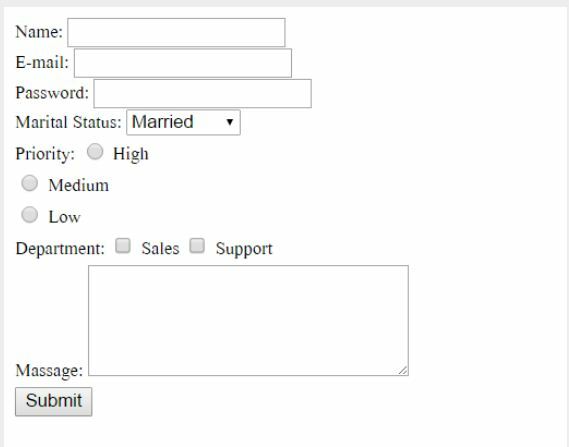 If you want the visitor to select a topic from more than one subject, and submit the form that you can use the radio buttons. If you want the visitor to choose more than one subject, the subject of one or more of the radio buttons can be used to submit the form. To do it, you need two software named notepad++/brackets and any browser like firefox. First, open the notepad++ or brackets and write the HTML and CSS code which is given below……..
After completing writting save it with name index.html. Then open the save file with browser like firefox, crome, operamini etc and you will see the drop down menu. Dont copy past these code, write it by yourself and practice more and more. If you want your message to the website that the user sends a message that if you use the text area. Button to submit the form to submit your website. You can search on Google to find out the name of the HTML entities. We have to understand. If you tell me I have no difficulty in understanding the comment will try to solve.